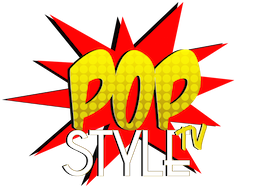 Pop Style TV attended the annual World of Children Awards 2017 ceremony where five extraordinary individuals who have dramatically improved the lives of children around the world were celebrated. World of Children is a global organization for individuals exclusively serving the needs of vulnerable children. The evening featured a cocktail reception, dinner program, was emceed by Alina Cho. There was a special performance by the United Nations International School (UNIS) Middle School/High School Choral Club and a special performance by soloists Schuyler Johnson and Jenna Gold. 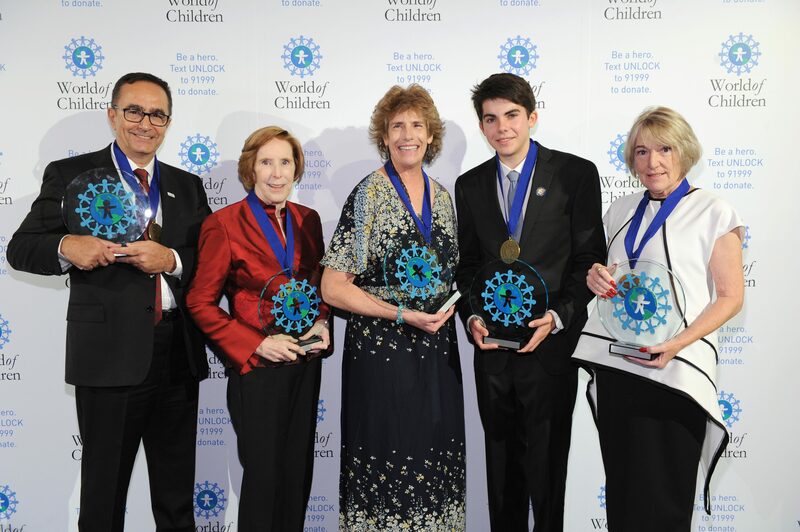 The 2017 World of Children Honorees included Humanitarian Award Honoree Winnie Baron (Makindu Children’s Program in Kenya), Protection Award Honoree Jackie Branfield (Operation Bobbi Bear in South Africa), Health Award Honoree Dr. Üstün Ezer (LOSEV in Turkey), Education Award Honoree Maureen Rover (The Reading Team in New York), and Youth Award Honoree Teagan Stedman (Shred Kids’ Cancer in Connecticut). 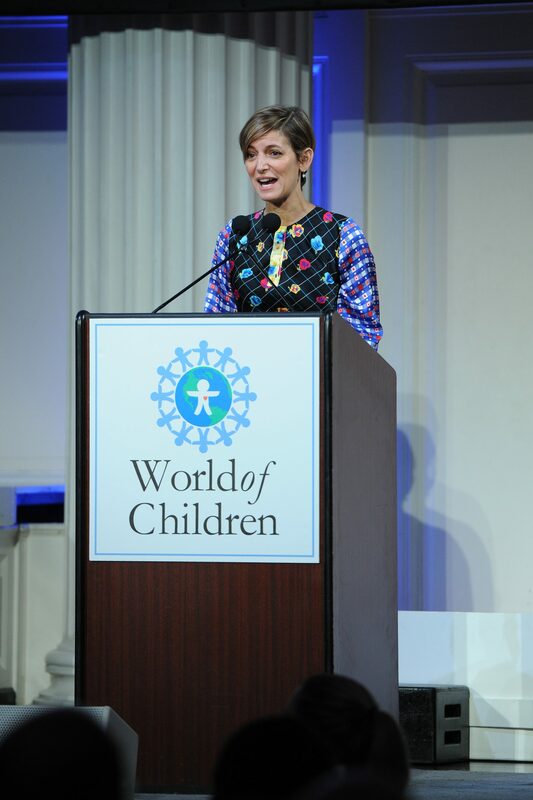 The ceremony also honored Cindi Leive (Editor-in-Chief, Glamour) and Ann O’Malley (World of Children Board Member) with World of Children Board of Governors Awards, which were each presented to them by Mariane Pearl and Sharen Jester Turney, respectively. The Board of Governors Award is in recognition for their unwavering dedication to the organization and elevating awareness for child advocates. World of Children unlocks the future for vulnerable children by funding, elevating and educating the most effective changemakers for children worldwide. Since 1998, the Foundation has dedicated more than $11.5 million in grants to programs for children, led by more than 100 Honorees working in over 50 countries. World of Children is the only global recognition and funding program that exclusively focuses on a broad range of children’s issues including health, education, safety and human rights. World of Children has been featured in The New York Times, The Wall Street Journal, The Huffington Post, People, Town & Country, and Harper’s Bazaar. World of Children Honorees have also been featured by CNN, The Ellen DeGeneres Show, Fast Company, Glamour, TEEN Vogue, TIME for Kids, and USA Today, among other national and international media. 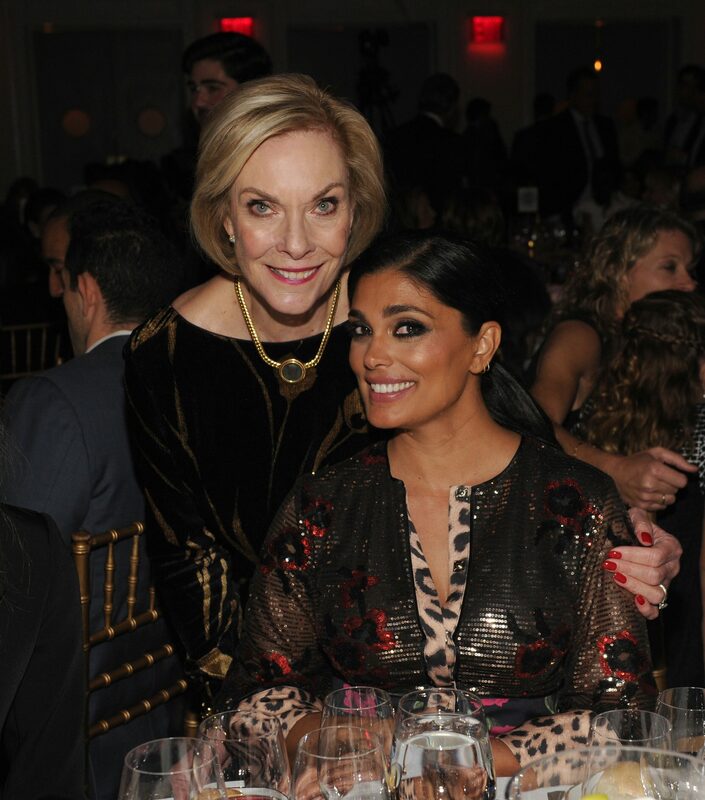 The Huffington Post named Co-Founders Harry Leibowitz and Kay Isaacson-Leibowitz one of the most inspiring “power couples” in the country for their lifetime commitment to improving the lives of vulnerable children around the world.